Do a Google search for "find my design style", and you'll find a plethora of style quizzes. Most of them ask you seemingly random questions that will either hit your style spot on, or be humorously off the mark. 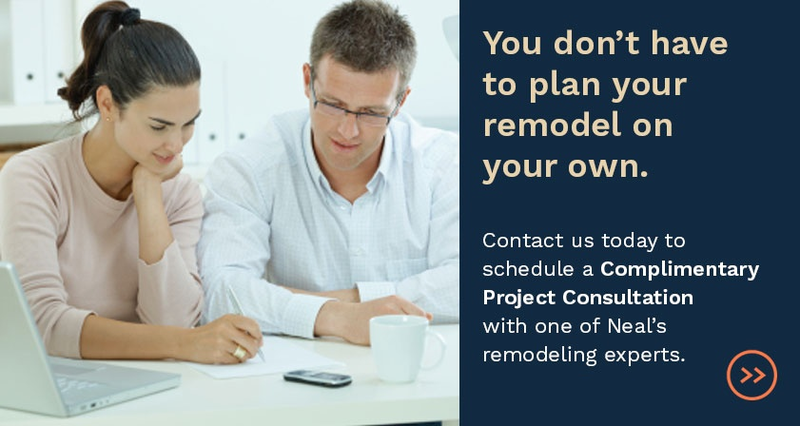 While these quizzes can be a fun pit stop on the way to remodeling your home, understanding what style preferences you have isn't something you should leave in the hands of an internet quiz. Fortunately, there are some key places to look and questions to ask that can get you the answer a lot more accurately. 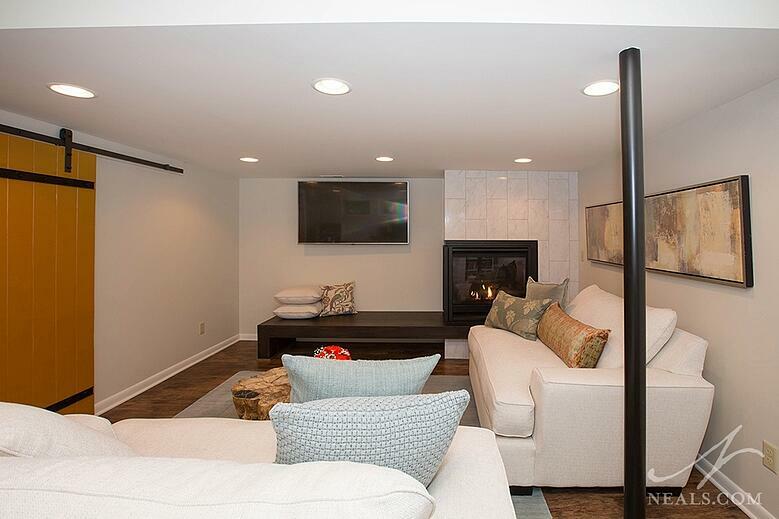 Click here for more inspiration from this Cleves lower level project. Don't worry too much about style labels. Homes, and what we fill them with, are highly personal and individual. Two houses could be the same in size and shape, and could be occupied by identical twins, and they would still be different. The reality is that no one falls entirely into a single style category box, since style categories are based on general qualities, but lack your history and experiences. So your home design style may be traditional, but maybe you also really enjoy having sleek, modern art. Leave the style labels to the quizzes, and focus on your character and preferences. Take a look at what you already have (and like) in your home. Look around at the various parts of your home, including the existing architecture, your furniture, your color choices, and your decorative items. Don't analyze just yet. Just look for the things that you really enjoy, or that you would not be likely to change. What you already gravitate to is a great indicator of your basic style character. If you'd like, you can take pictures or make a list of these items to have an easy reference as you continue refining your style. Click here for more inspiration from this Hyde Park kitchen project. Go to Pinterest or Houzz and create collections of home-related images that appeal to you. 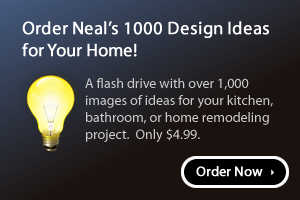 Also take a look through Neal's own 1000 Design Ideas Gallery. If you aren't already doing this, we recommend any of these online tools for capturing ideas and inspirations for your home. 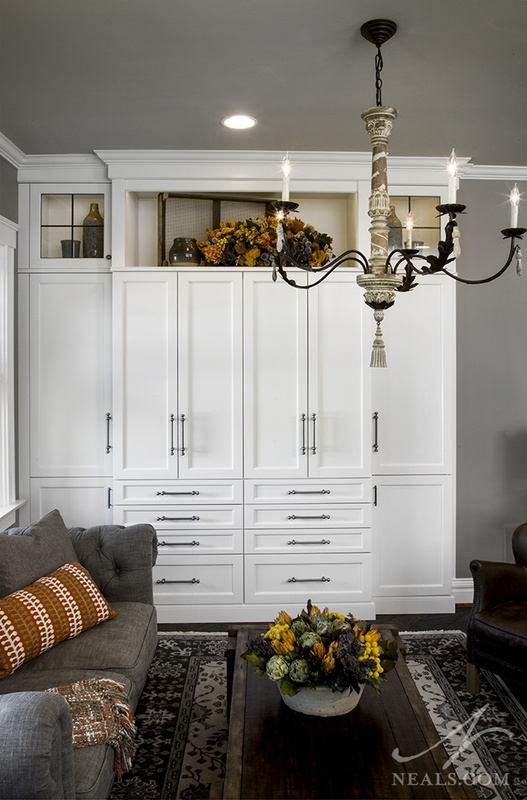 Take a few minutes every so often to browse the images (on Houzz or Pinterest, try using general searches such as "kitchen" or "family room" if you're not sure where to start), and save them. Again, at this stage, it's not about the style or specifics yet. Simply save what you like. Think about home items, places, or spaces that you've always enjoyed, or remember fondly. Are there certain objects, places, or experiences that you keep going back to, either physically or through your memories? What are the things that seem to be constants in your life? Look particularly for things that have their own styles attached to them, such as an Edwardian chaise, or a vacation in the Caribbean, a favorite movie set. If possible, try to find a picture or other reminder of these things to add to your library of ideas. 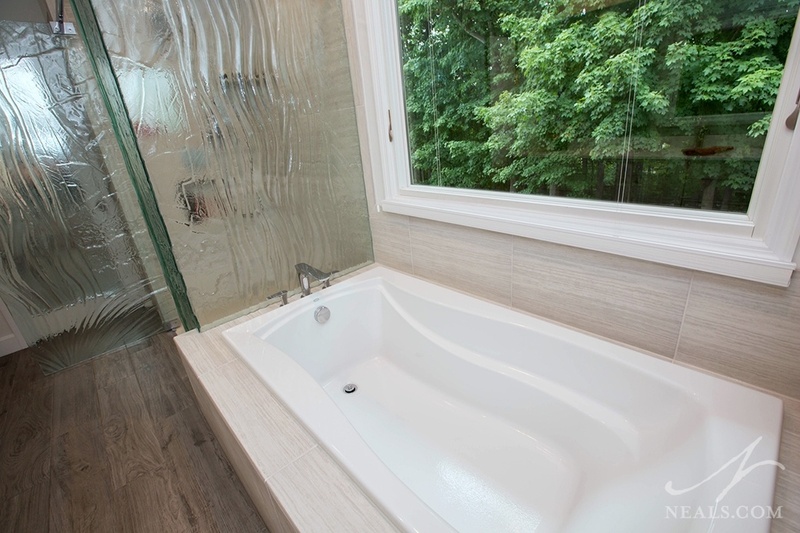 Click here for more inspiration from this Sycamore Township bathroom remodel. Start looking for the commonalities to create a mood board. Designers use mood boards to capture the general feeling, textures, colors and inspirations for a project. Look across all of the items you saved in the above steps, and start identifying the big concepts that appear over and over. The important part of this step is to find the things that occur often, and not to judge how they work together or what they might say about you. Pull out 5-10 images that capture the most prevalent things among what you collected. Using those 5-10 images as a mood board, start looking for specific images, products, or other home design items that would also fit. This would also be a good thing to do with a professional designer, though doing some of this on your own will help you understand your preferences better. Pay attention to what things might be called or the names of finishes or materials. Make a list of these details, and keep it with your mood board. This will give you a bit more clout behind the concept of your personal home style, and will arm you with helpful terms or concepts. With this information, you will have a simple guide to the styles you are most likely to enjoy in your home project. 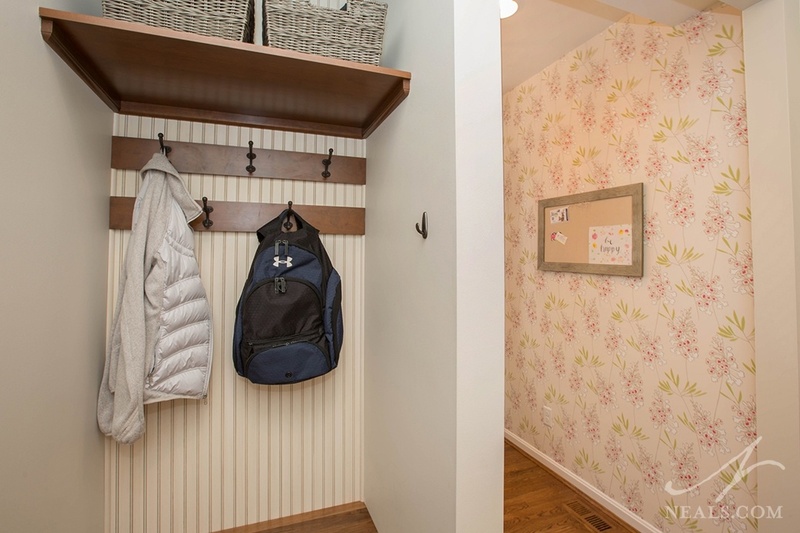 Click here for more inspiration from this Loveland laundry, craft room and home office project. It's also possible that you will have more than one style mood board. If the items feel too random and disjointed to you, try breaking them out into two or three style groupings that you like. There's nothing that says you have to stick to one specific style in your home. Ready to put your design style into action?